Joe Morelock, the Lake Oswego School District's assistant superintendent for academics and student programs, has been named interim superintendent of the Newberg School District for the 2018-19 school year, the LOSD announced Thursday night. Morelock will replace outgoing Superintendent Kym LeBlanc-Esparza on July 1. He was the unanimous choice of the six-member board following multiple candidate interviews and a wide-ranging search process. "Newberg has always been known for its incredibly supportive community and the quality of its schools," said Morelock, who until late last month was also one of four finalists for the superintendent's job in the Forest Grove School District. "I am honored to serve the Newberg Public Schools as interim superintendent, and look forward to meeting the staff and community to work together on building a bright future for our students." Morelock has served in the Lake Oswego School District for four years. Before that, he was director of technology for the Canby School District. 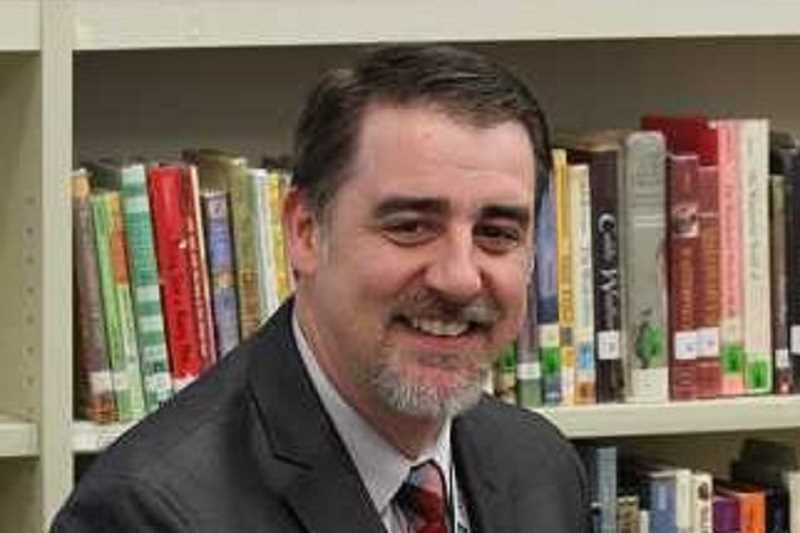 "We are losing a champion for children," said Assistant Superintendent Michael Musick, who will become the LOSD's interim superintendent July 1 when Heather Beck leaves the district for a job in Singapore. "I've had the great pleasure of working with Joe to build a stronger, more dynamic district for all students. Joe's leadership and efforts to improve student achievement for all will be his lasting legacy. I, along with his many colleagues, will miss him greatly. My goal will be to have our two new executive directors carry on his initiatives." Frank Lauzich, executive director of elementary programs, and Lou Bailey, executive director of secondary programs, will both join the LOSD on July 1. During his 25 years in public education, Morelock has worked as a teacher, coach and administrator. He earned his Ph.D. in education from Portland State University and a master's in teaching at Pacific University. He also holds a bachelor's degree in world languages from Lewis & Clark College.